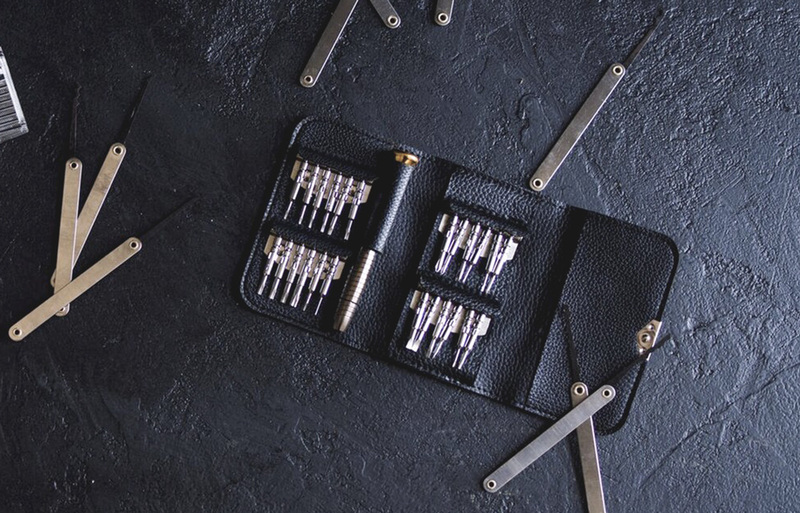 Nason’s Lock & Safe provides a full line of professional locksmithing services in both commercial and residential application. With over 45 years in the industry, our locksmith services have helped home and business owners get the very best safety and security they deserve. Our commercial locksmith services provide professional and state-of-the-art solutions designed to protect the safety and security of your business or corporation. 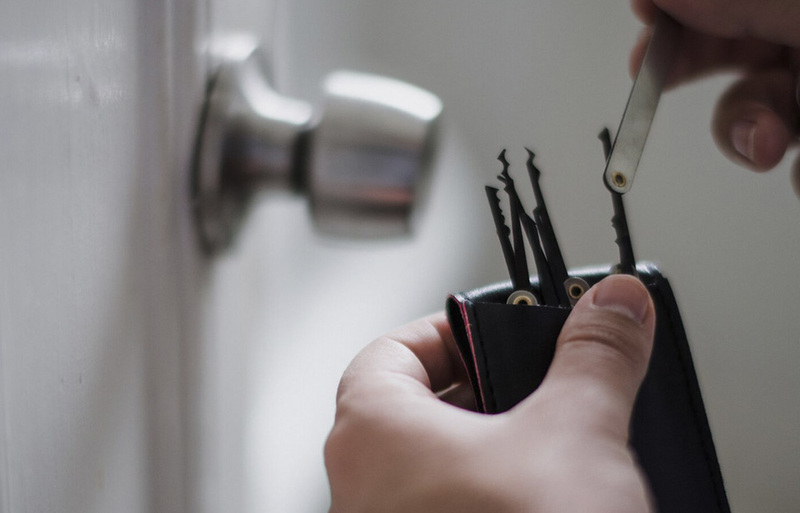 As a locksmith in Ventura County, we provide highly skilled and professional services and products to ensure the safety of your home, family, and personal property. We offer 24/7 Emergency Locksmith services throughout Ventura County. Our technicians are standing by to help you around the clock. At Nason’s Lock & Safe, we pride ourselves in providing the best customer service possible. We respect our customers and understand their individual needs. Not sure what you need? With over 45 years experience, we can help you find the right product or service the best meets your needs. Call us today!